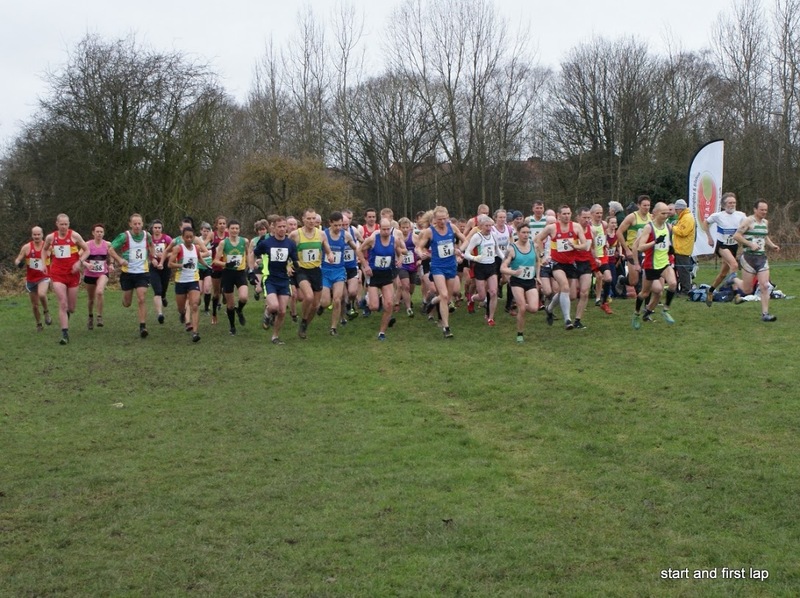 A successful event was held yesterday and our thanks go to the team at Wolverhampton & Bilston AC who gladly took on the re-arranged date at short notice after the postponement due to the weather two weeks ago. We were blessed with very good weather this time round although the ground still had the effects with heavy going all the way round. A delay of two weeks can cause entrants to fall into a different age groups and hopefully the results reflect any such changes. Full results and team results can be found in the links below and we thank Irene & Edgar Nicholls for all their work on these both before and on the day. A special thank you must go to John Walker, our Road/XC Secretary, who despite his health problems, insisted on attending to oversee operations. And of course to all who helped us on the day with the little things that always need doing. 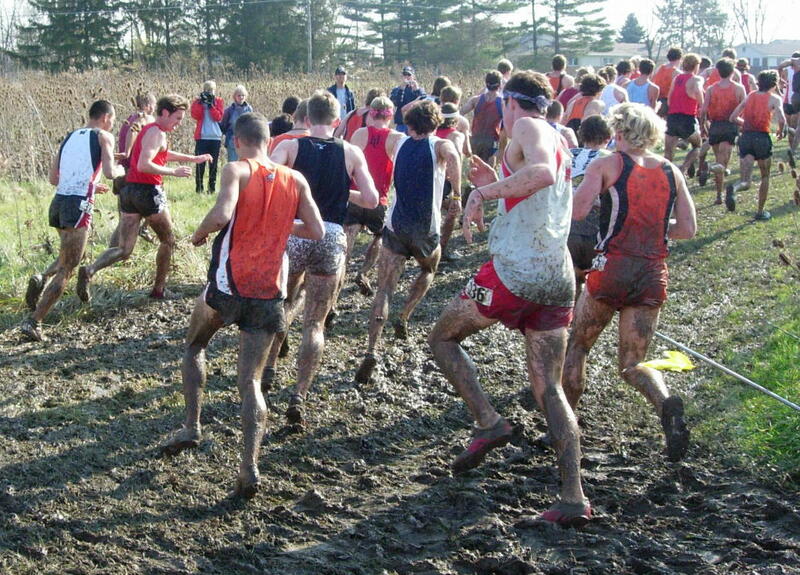 The fields surrounding Aldersley Stadium were no place for the faint hearted as 79 intrepid veteran athletes got off to a flying start in the 2013 MMAC cross country championships to face the worst that Wolverhampton and Bilston AC’s cross country course could offer them. With some closely fought finishes in the 6k and 8k this was to prove an exciting championship. Amazingly the first four male athletes in the 8K race represented four different age categories. Telford’s Paul Ward UK’s 2nd and 3rd fastest M45 over HM and 10k respectively in 2012, gradually drew away from Dean Parker Bournville’s recent convert to the M40 age group; Godiva’s Emerson Combstock led the way for the winning M35 team from Coventry. In fourth place and proving that age is no barrier to good performance was Leicester Coritanians’ M50 Rob Sheen. Greg Wilson of Telford 9th overall took the M55 honours, with the M60 prize going to Chris Mason from the South Derbyshire club. Kate Ramsey 1st W40 stormed home to win the 6k so fast that I nearly missed the photo shot but we were rewarded with a glorious smile in the finishing funnel. Staffs Ruth Watchorn-Rice sprinted home to become the W45 champion. 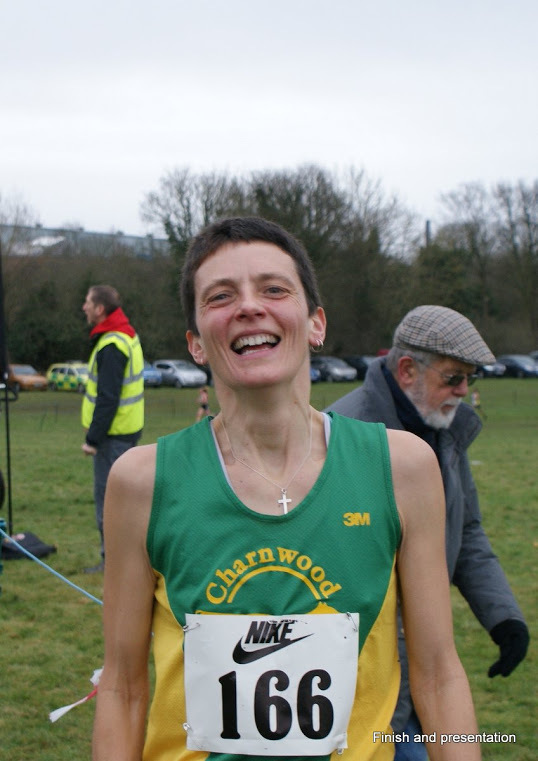 W40 Audrey Wilson running on home ground took 3rd place for the Wolves club. Not to be out done by her Staffs club mate, Kerry Marchant took home the W35 medal. Coventry’s Zara Hyde-Peters 6th place won the W50 competition. Lin Farrow of Harborough AC came out ahead in the W55 race. While W65 champion Rugby and Northampton’s Angela Copson and Cannock and Staffs Christine Kilkenny first W60 finished 14th and 15th overall. 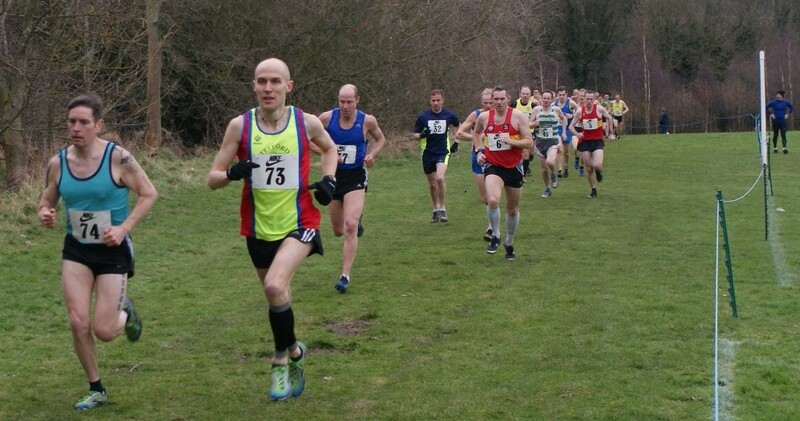 Anthony Jefferies of Westbury Harriers won the M65 race by a good margin. 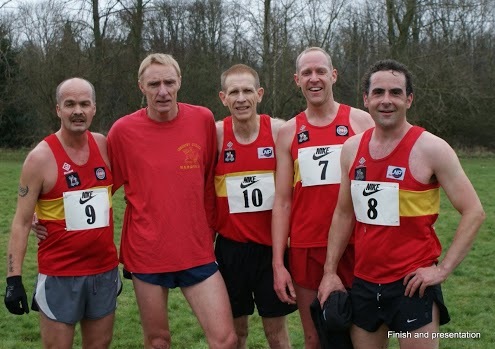 Stratford-Upon-Avon’s top M65 outfit won the team prize led home by M70 champion Roger Wilson. To top off a successful day’s athletics the various awards were presented by MMAC president Adrian Lloyd with his usual charm and efficiency and taking great pleasure in rewarding the Presidents Cup to Chris Mason. Report and pictures by Louis Satterthwaite. A change of venue for 2013, which we are hoping will be a popular one being slightly more central. Wolverhampton & Bilston AC have kindly agreed to organise the races for us, all age groups starting at 11.30am. The entry fee is £6.00, with NO ENTRIES ON THE DAY. At this point in time as far as I know, a decision will be made on Saturday evening. Please see the latest post on the “Home” Page. If you are using a smartphone, you may need to scroll down until you see the red text. John Walker has taken the entries so I do not know. I think he will wait until after the closing date before acknowledging. Gareth, Short answer is yes. If you down age, it’s only for the team. Your individual run is counted at your actual age. is this race open to any vets, or is it closed to MMAC members only? Paul, This event is classed as a Championship event and as such is closed to members only unlike our relays next April, which are Open. Your team mates are welcome to join and I can supply you with their relevant membership numbers for the entry forms. We have inspected the course today and it would be great to see the home club well represented. Email me on mmac.sec@blueyonder.co.uk and I can let you have a copy of the application form or you can print one off from the website.